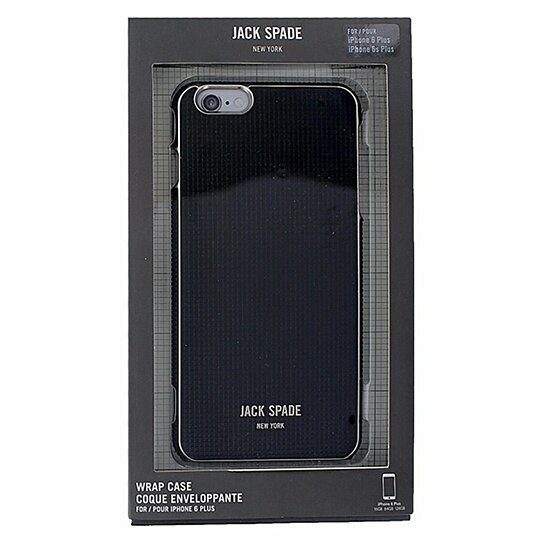 Authentic Jack Spade New York products, Wrap Case for Apple iPhone 6s Plus and 6 Plus. Varick Black wrap with a silver frame. Hardshell design and soft lining help protect your device.